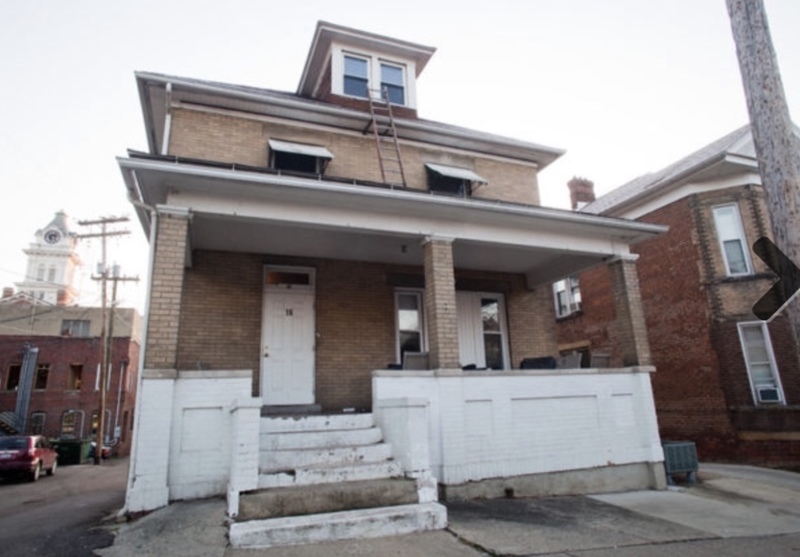 Street Address: 67 N High St.
Subleasing a room in a 4 bedroom and 2 bathroom apt within 10 mins walk to the university. 350 per month or 1000 per quarter (333 per month). INCREDIBLE 1 Bedroom/1 Bath on N. Court! 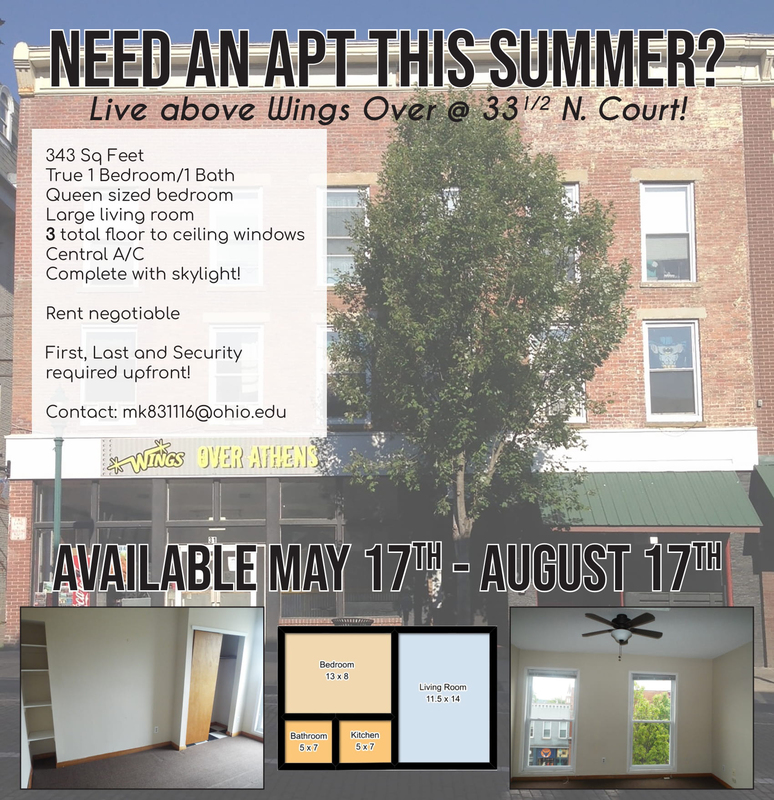 Availability: May 17th-August 17th Live above Wings Over in a 343 sq ft, TRUE 1 bedroom apt! Features queen sized bedroom, large living/dining room, central A/C, laundry in building, 3 floor-to-ceiling windows, complete with skylight! Hello! I am looking for someone to sublease my room in my 6 person apartment. None of the girls will be living there during the summer, but will most likely come and visit throughout. I am hoping to find someone that is taking summer classes and is in need of a room. Price is negotiable. 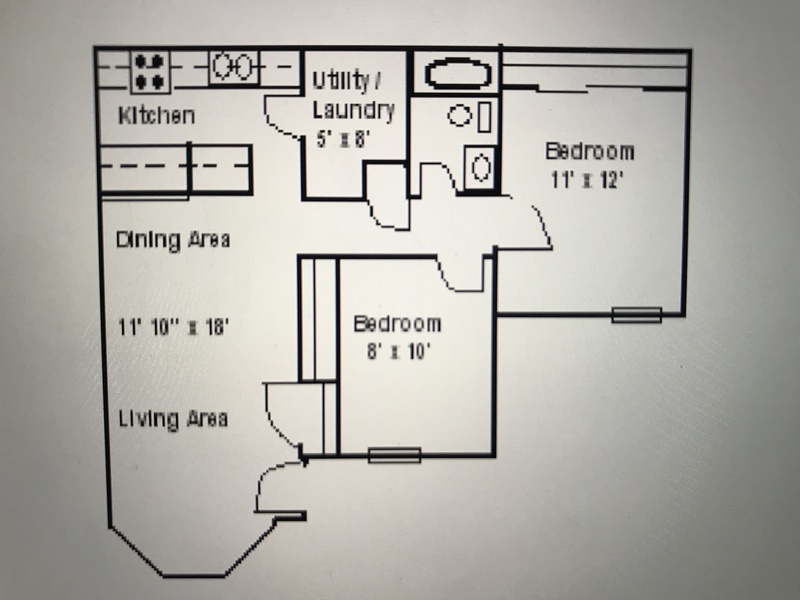 I am looking for someone to sublease my 1 bedroom apartment for the 2019-2020 school year at ohio university. The rent is $675 a month plus gas and electric. 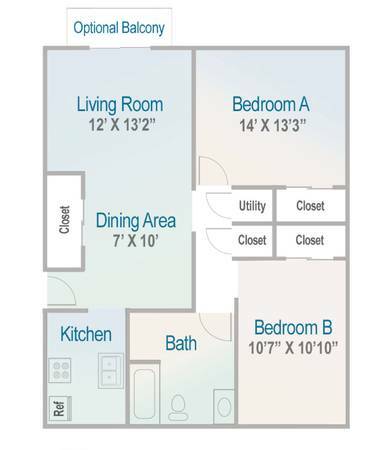 It has a decently sized bedroom, living room, kitchen, and bathroom. The lease would be from may to may starting this upcoming may. Message me for more details or if you are interested! THE FIRST MONTH FREE!!! We are looking to sublease our current apartment. There is an on-site gym, pool, parking, and computers for tenant use. there is a kitchen, living room, bathroom, and two bedrooms. 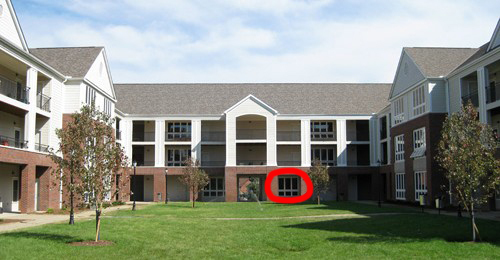 The apartment is about a block or less from the Ohio University campus, river park apartments. Lease ends 7/25/2019. 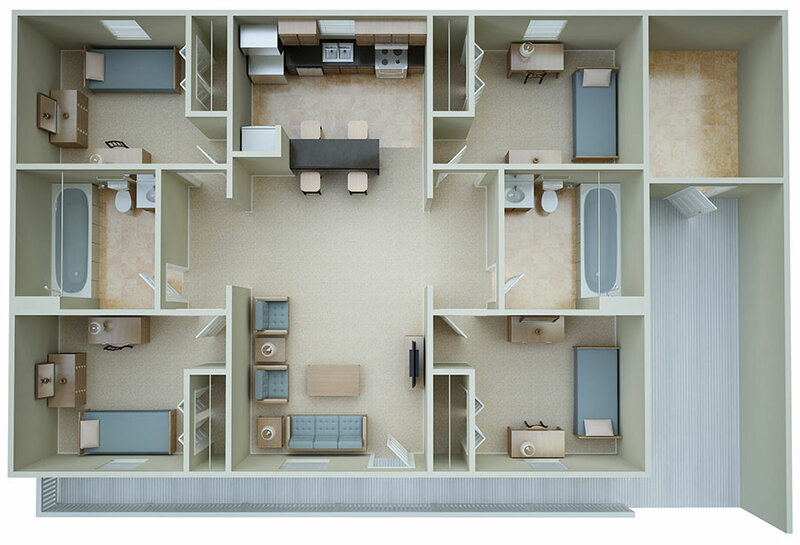 Open spot in three bed, two bath, building 31 at Riverpark apartments. 4 bedroom apartment. 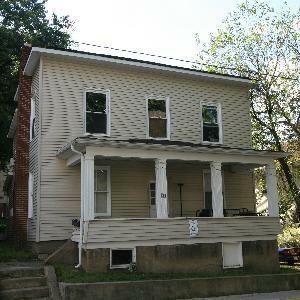 1 bedroom with private bathroom available for sublease May-July. All other roommates will not be living there. 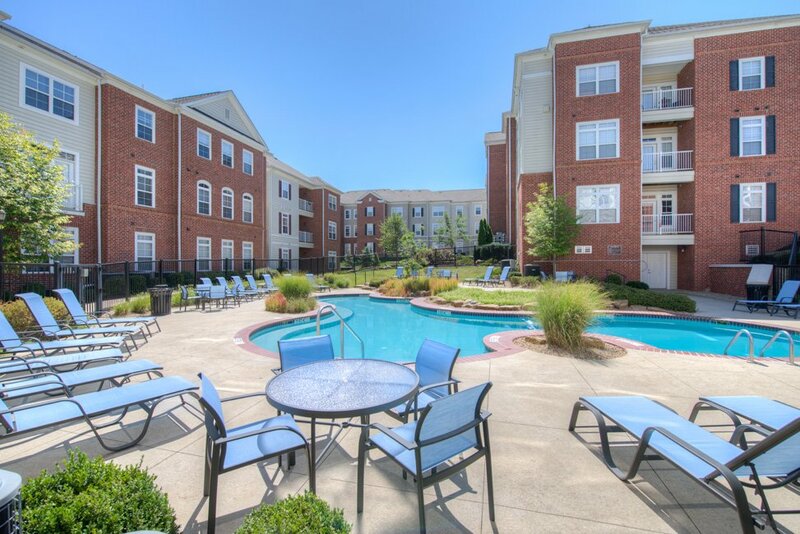 Utilities are included in rent, as well as pool & gym access, computer access, and parking. Private washer & dryer. Fully furnished. Looking for a sublease. You can move in anytime in December or January. Its a full furnished apartment on the first floor. Its about 5 minutes walking distance from campus. It includes a washer and dryer. Has a dishwasher. In ground pool, fitness center, coffee bar and multiple study rooms. The is also parking at the complex! This bedroom includes a connected bathroom. Very Spacious and new! Text me for pictures! First floor apartment, close to the entrance and laundry room. Pet friendly. Super close to campus! Water, gas, sewage, and garbage are included in rent. 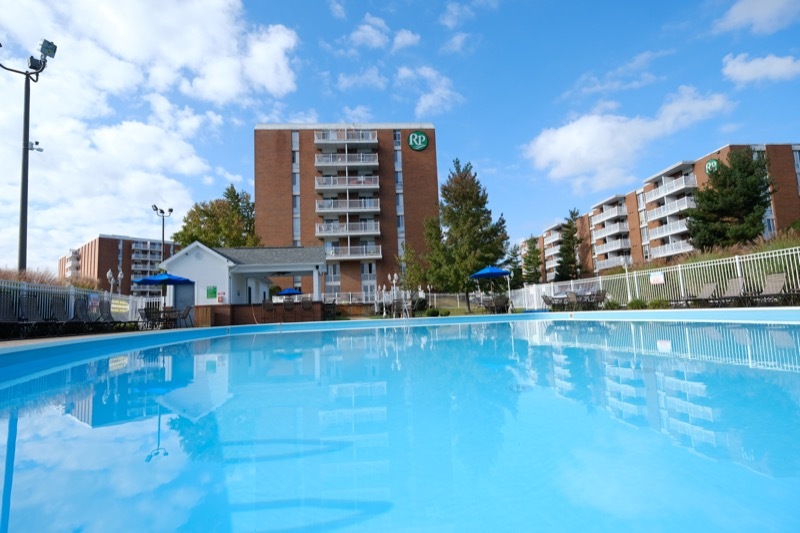 Lots of amenities including the pool, gym, and tanning beds. Will pay for your parking pass! 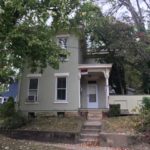 1 room sublet, in a shared house with two women graduate students, who are both easy-going and hard working. Laundry on -site. Garage and basement have ample storage. parking available. Garden available! Great porch. Close to OU campus (<5 mins walking). Sublease would start in January. The Lease you would be taking over Runs until August, with the option to renew with Athens Real Estate company. I'm looking for a girl to fill my lease in this two bedroom apartment. 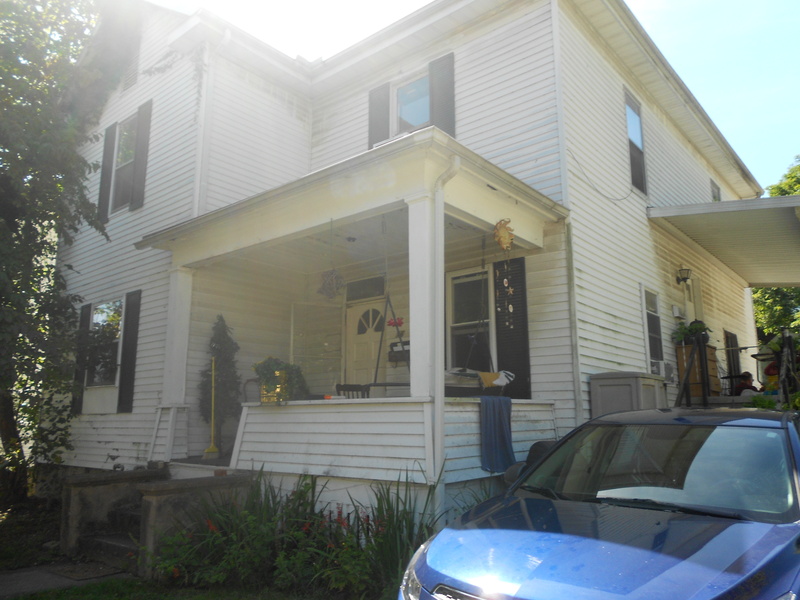 The apartment is spacious, directly on Court Street and always kept very clean. Contact me and I can provide more pictures if needed. Move-in anytime between Dec 15 - Jan 15, lease through June with option to renew for 2019-2020 year. One of a kind unit with private entrance. 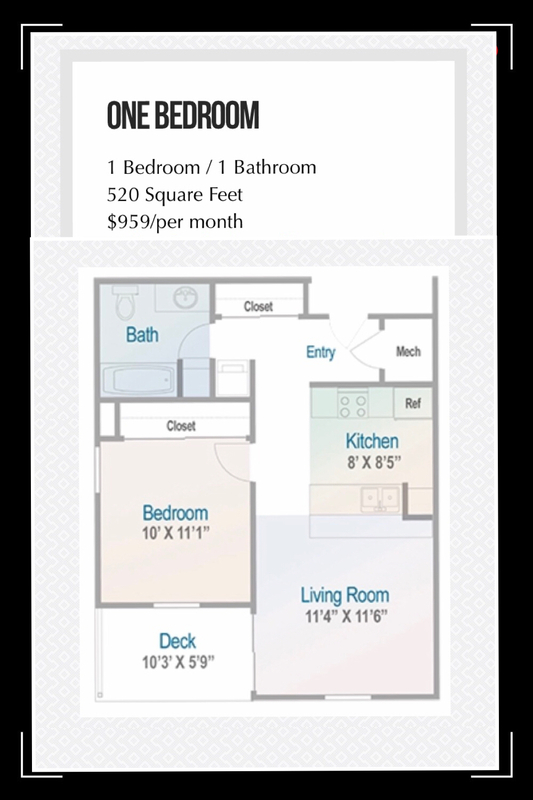 2 bedroom, 2 bathroom with true master suite featuring walk-in closet. Pet friendly, free high-speed wifi, gym, pool, community room, parking. River Edge one bedroom is available for subleasing. 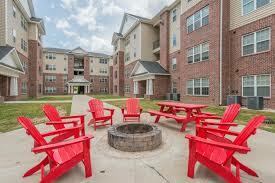 The apartment is five minutes' away from OU campus with washing machine and dryer. PET FRIENDLY! Suitable for one person or couple living together. The rental period is from January to July, 2019. I can give free furnitures!